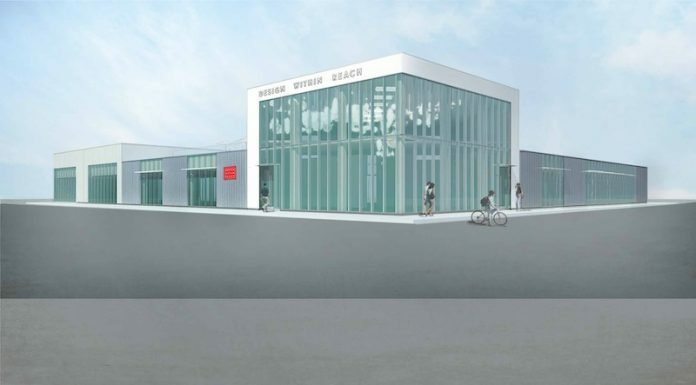 Design Within Reach has broken ground on a new 15,000-square-foot space that will be more than triple the size of its current Buckhead store and further cement the Westside Provisions District as a hub for home furnishings. The showroom will be located near the corner of Howell Mill and Huff roads, anchoring a new building on the former site of Figo Pasta. The project is scheduled to open in early 2017. “The [Atlanta] market is strong, and it’s one where we wanted our brand to be better represented,” says Kim Phillips, who heads up public relations for the Connecticut firm. Once construction is complete, DWR will relocate from its current site near Peachtree Battle Shopping Center, the brand’s second location since coming to Atlanta in 2004. The new showroom will be large enough to hold some 30 different vignettes, arranged so that clients can shop either by style or by room and product type. The layout is meant to make furniture buying less overwhelming. For example, DWR is known for pioneering the “chair wall” concept, where iconic seating is displayed in a dramatic, floor-to-ceiling grid. But its new stores break that massive display into smaller arrangements by style. 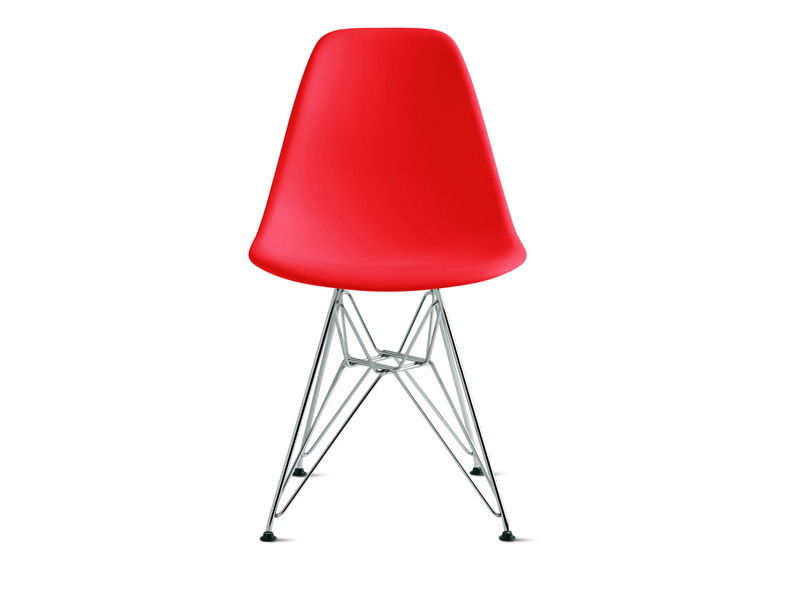 DWR was founded in 1999 to bring the classics of modern design “within reach” of retail shoppers. 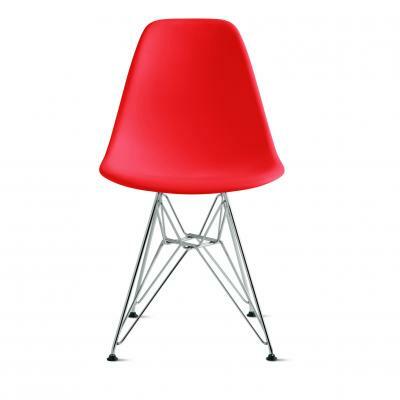 Previously, many brands such as Knoll, Herman Miller, and Cassina were not readily available to the general public. Over the last 17 years, DWR has become established as a reliable source for work by designers like Eero Saarinen, Charles and Ray Eames, and George Nelson. However, perhaps even more impressive—now that the Internet has brought almost everything “within reach”—are DWR’s lines by contemporary artists like Norm Architects, Egg Collective, and Jon Gasca. Atlanta furniture designer Chris Hardy released a collection of occasional tables for DWR in 2012 and, last year, collaborated with midcentury icon Jens Risom to produce a brand new, exclusive collection of casegoods. The expanded DWR will have cool features such as a “Light Cloud,” a multilevel, hanging installation of pendant lights; a lounge featuring more than fifty poufs upholstered in Maharam’s modern textiles; a 30-foot-long swatch wall; and a green roof. As outdoor furniture is a big seller for DWR in Atlanta, look for an extensive assortment of exclusives for lounging and dining al fresco.